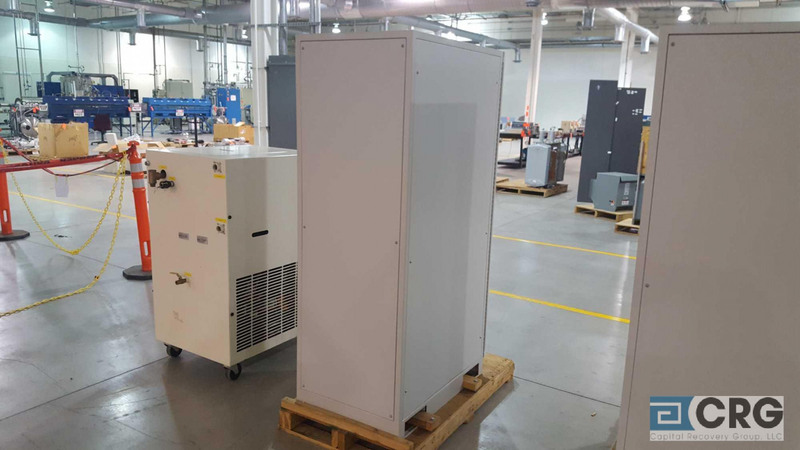 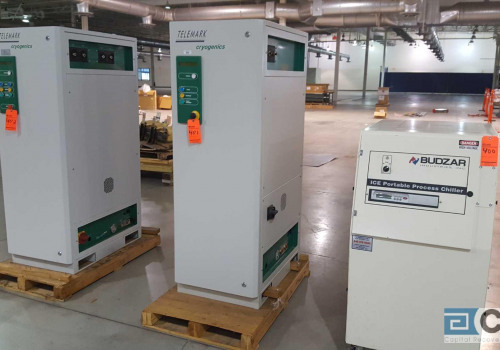 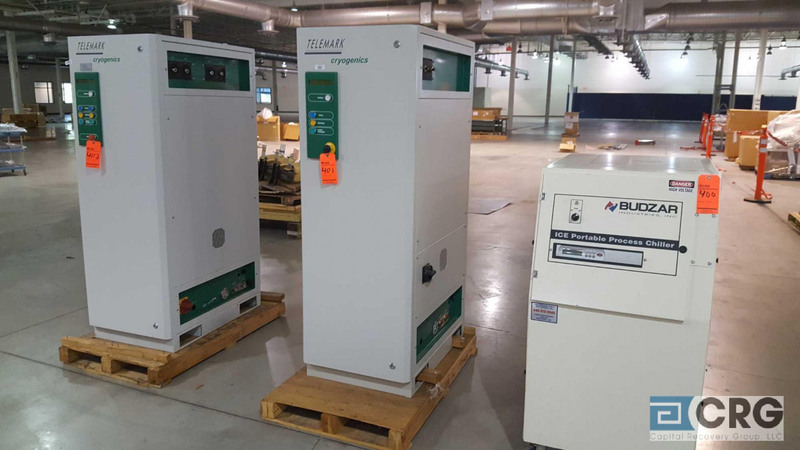 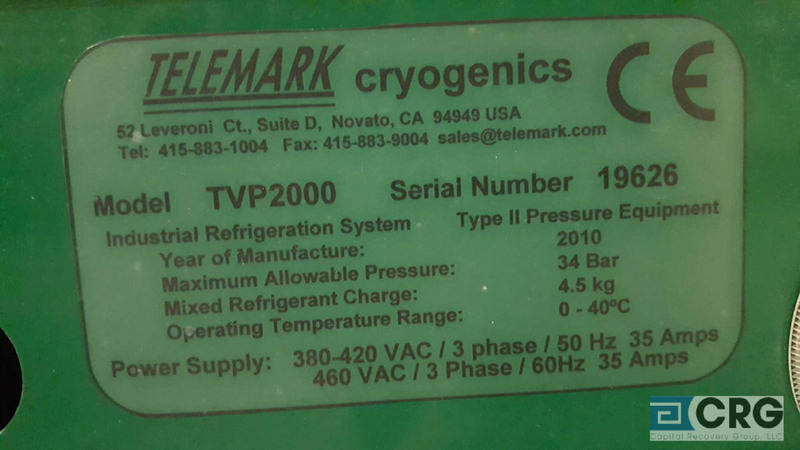 Telemark, Cryogenics chiller, m/n TVP2000, s/n 19626. 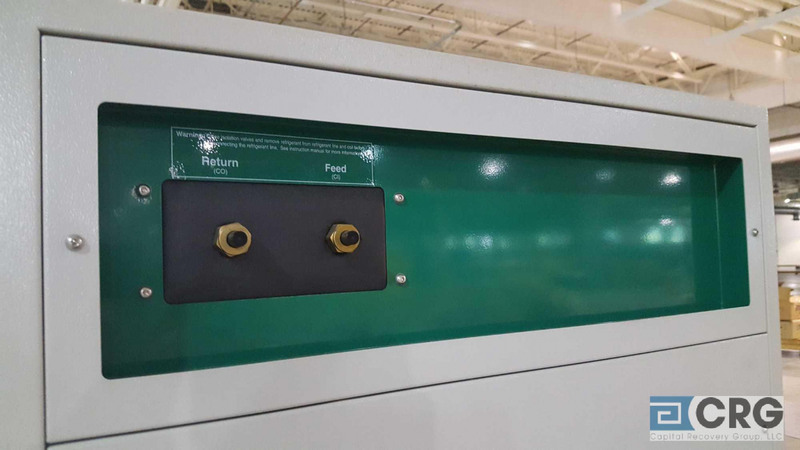 We add hundreds of new listings every week. 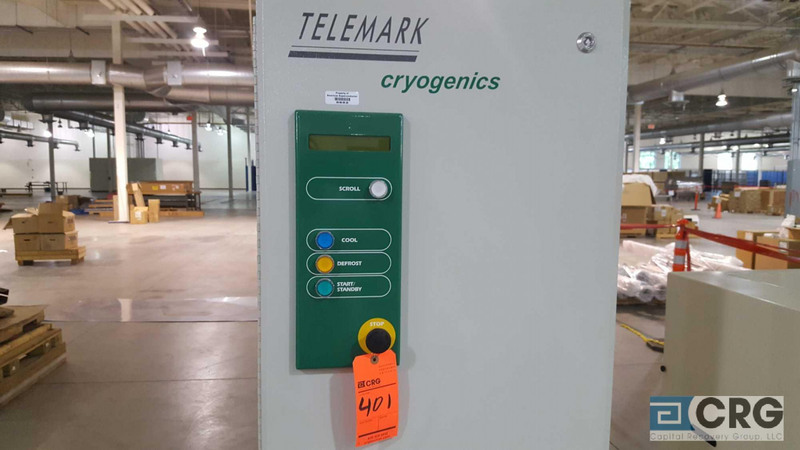 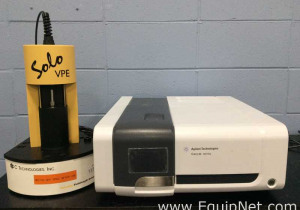 Be sure not to miss any Telemark TVP2000 by subscribing to our email updates.